Specialized surety agencies can offer you the most options and save you money because they work with more surety companies (insurance companies). 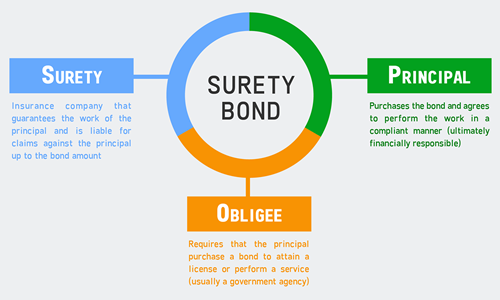 Surety works differently than almost all other insurance products. Be an informed consumer and learn the differences.